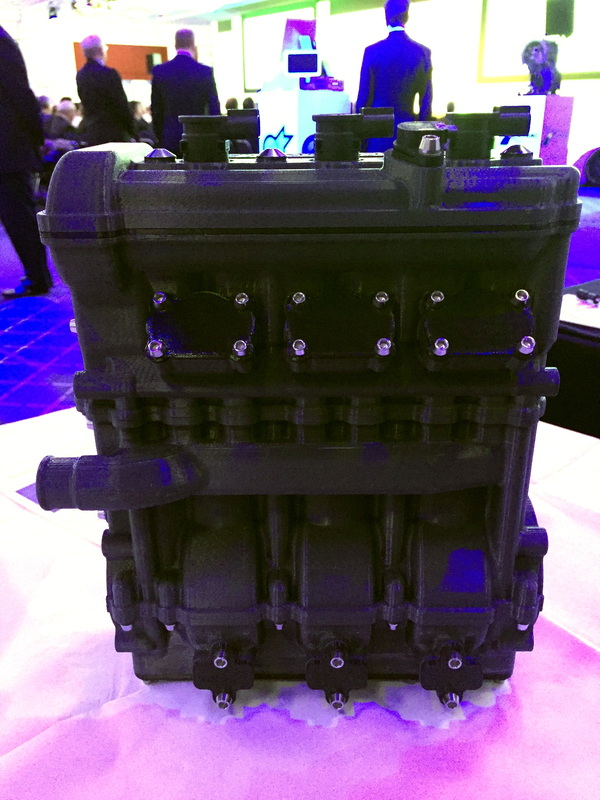 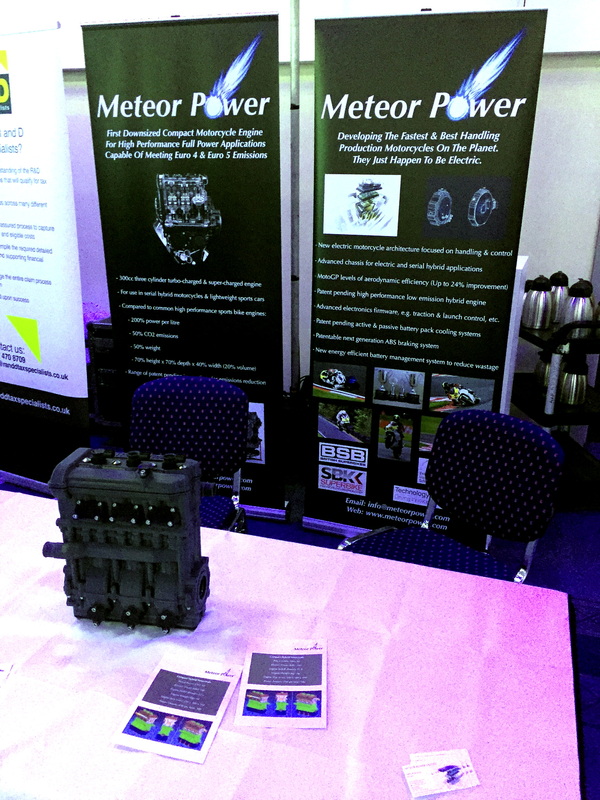 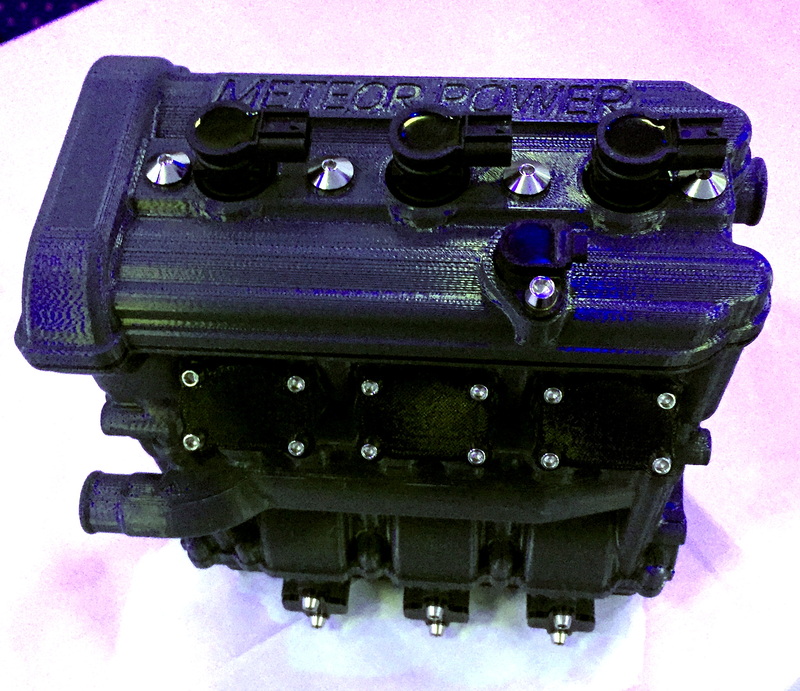 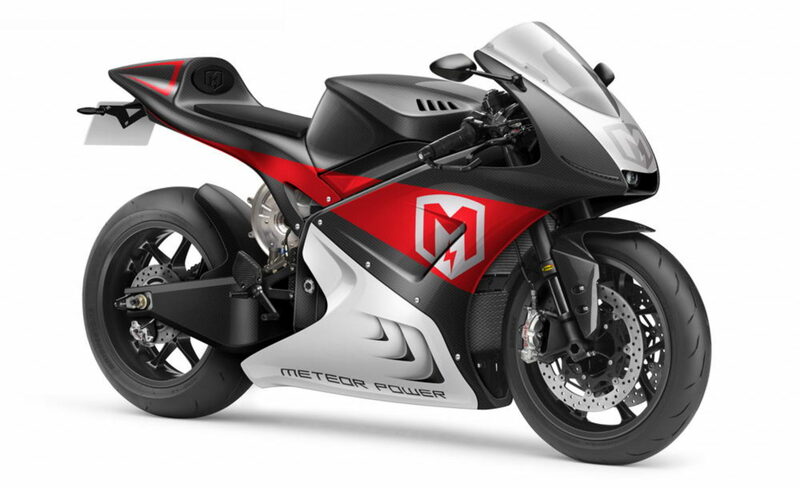 A busy January saw Meteor Power invited to showcase our downsized hybrid engine technology at a number of high profile events. 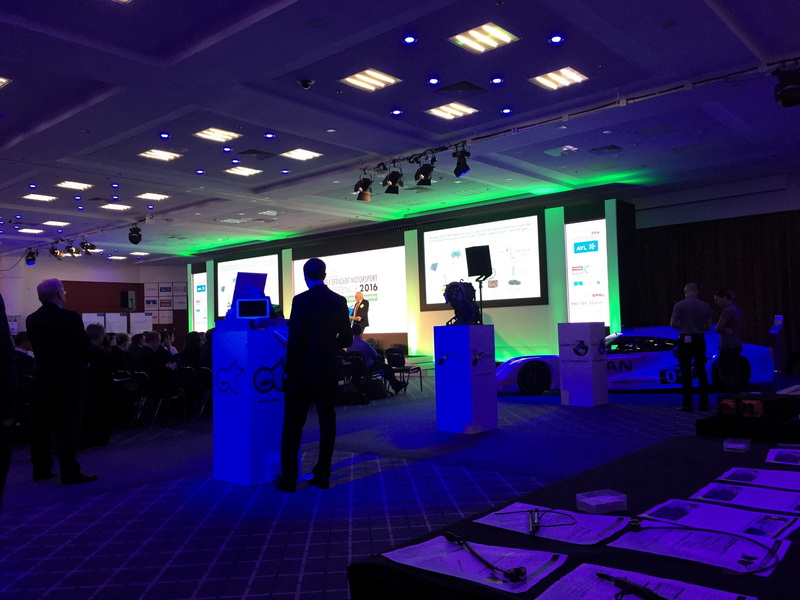 First was the MIA 10th International Energy Efficient Motorsport Conference at the National Exhibition Centre in Birmingham followed by the launch of a new strategic partnership between the MIA & the IET (Institution of Engineering & Technology). Lots of interest in both the packaging and the power output of our design. 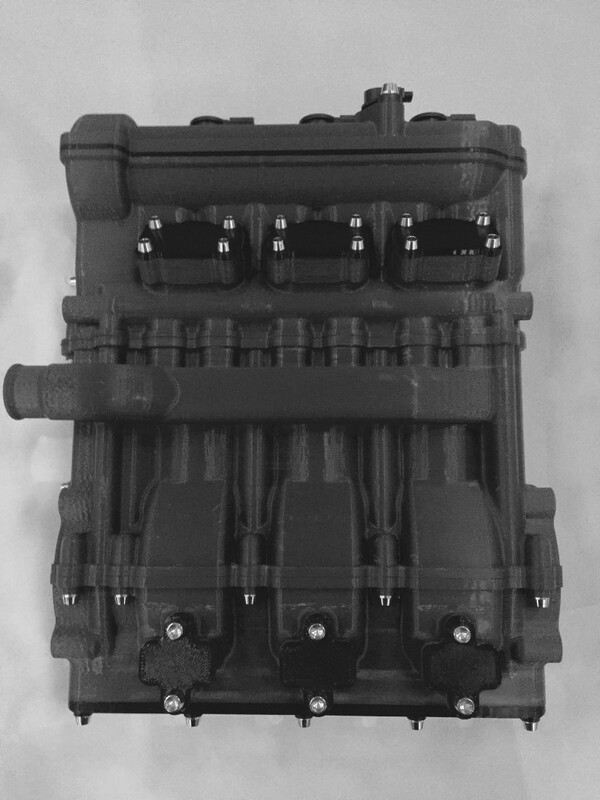 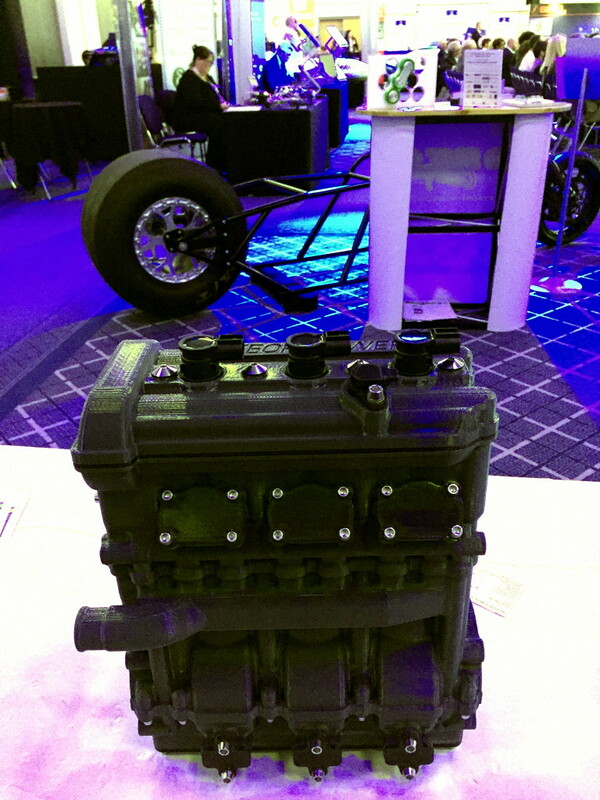 Can’t wait to be able to show them a fully working engine and hybrid powertrain. 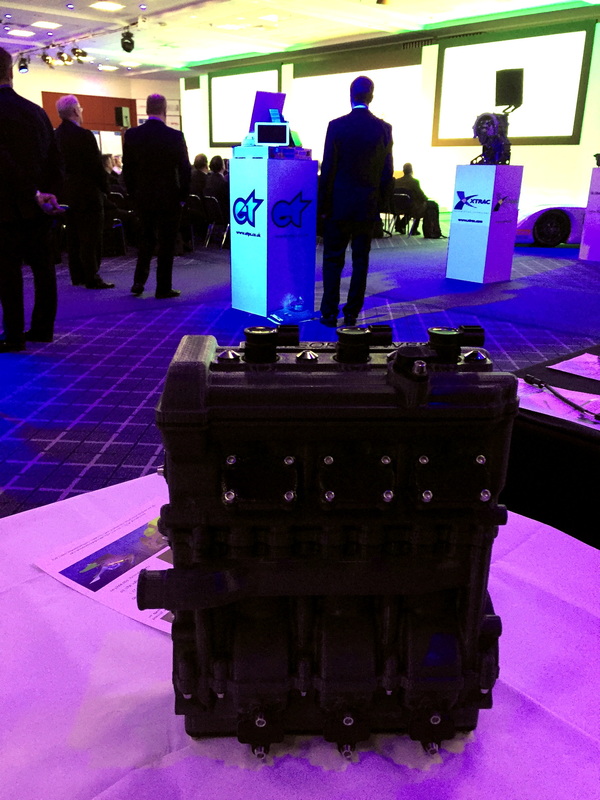 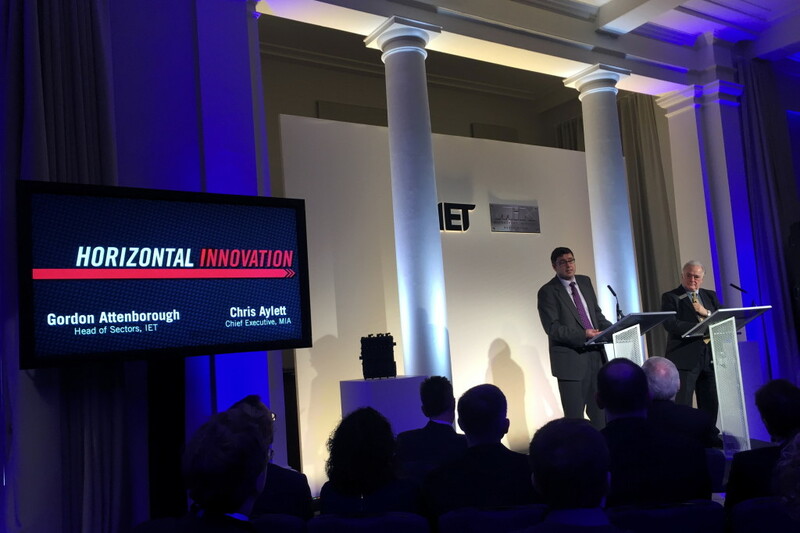 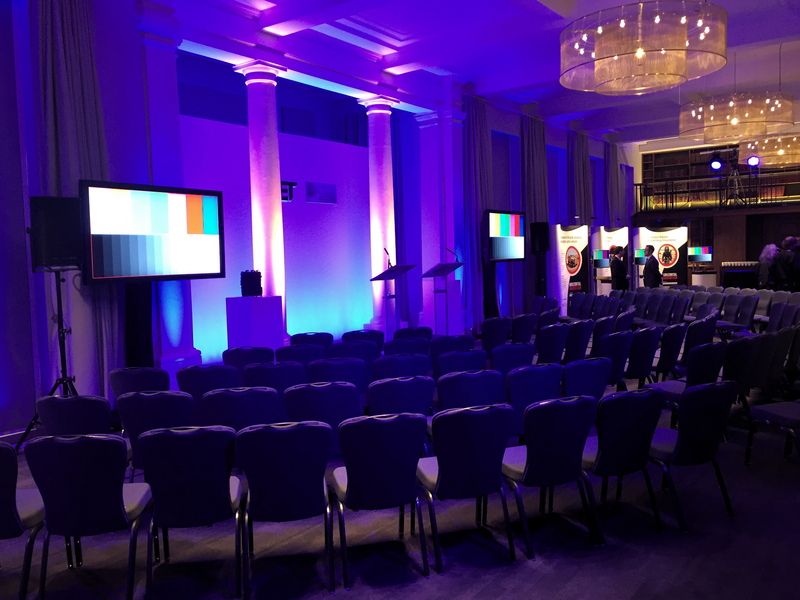 During the keynote presentation from IET president Naomi Climer, and presentations from other key delegates, our full size engine replica had pride of place on the main stage on a plinth between the speakers and the screens.